Award-winning brand experience in Las Vegas. Freeman is the leading global provider of brand experiences. We use the power of integrated digital and live events to move markets, connect people, support growth, and generate revenues for the world’s leading organizations. Freeman Las Vegas serves properties throughout Las Vegas. Our Freeman Las Vegas team provides everything you need for your event, including in-house graphic design, digital printing, audio visual services, and full fabrication capabilities. 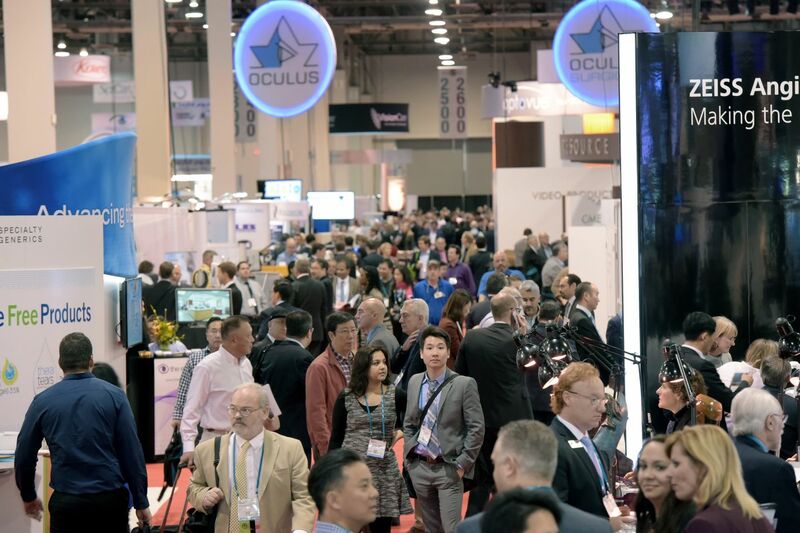 We produce stellar events of all sizes — from those with as few as a dozen exhibitors to international, city-wide expositions of more than one million square feet. Our stellar reputation has earned us preferred status at multiple venues in the city and the surrounding areas. We know the venues, inside and out, and we've built strong relationships with the staff and unions throughout Las Vegas. Together, we'll help you achieve your objectives by delivering a successful event, efficiently and effectively. The American Academy of Ophthalmology (AAO) needed to quickly and completely recover from a fire less than 36 hours before its meeting opened. 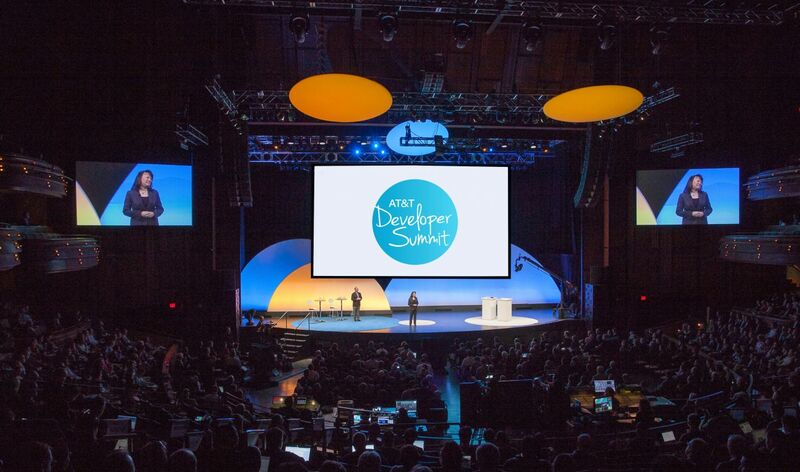 AT&T looked to refresh its Developer Summit to increase attendance and inspire the creation of apps for the company's mobile platform. For a challenging and fulfilling career at any level, look no further than one of the world’s largest global B-to-B brand experience companies. Opportunities span across our strategic, creative, digital, logistics, account, and finance practices.